You mean there are other basses? This is where those discussions go. You all have very fine basses The G&L is my first bass of significance. I started with a Laguna starter pack two years ago and have had various cheapo basses since then. 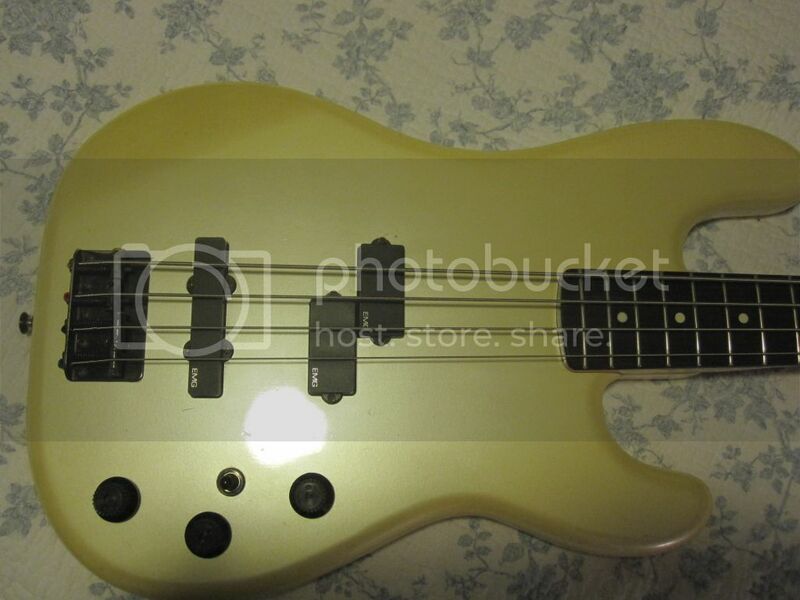 This is the only one I have left currently, an SX fretless model. 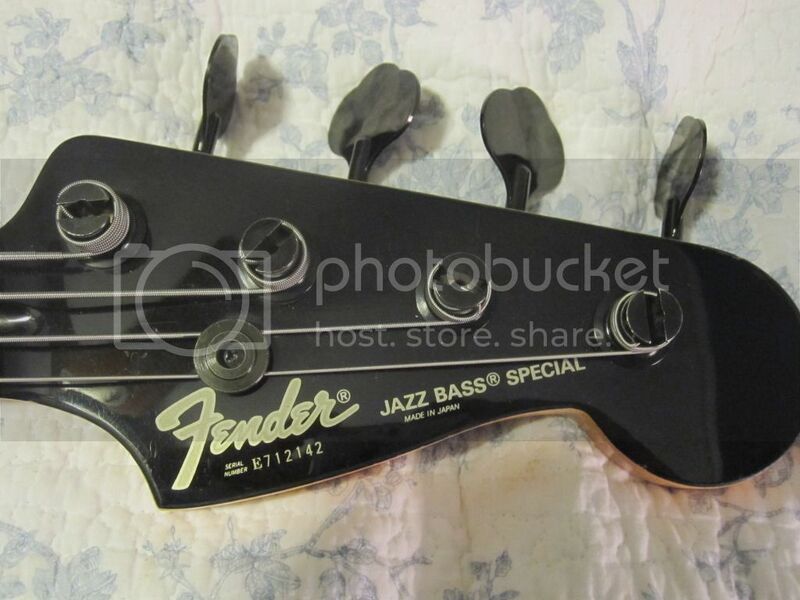 For 120 bucks can't go wrong with this model, it's the cheapest bass I got and my favorite of the cheapos. I popped some flatwounds on it and it sounds surprisingly nice. countfrogula wrote: You all have very fine basses The G&L is my first bass of significance. I started with a Laguna starter pack two years ago and have had various cheapo basses since then. 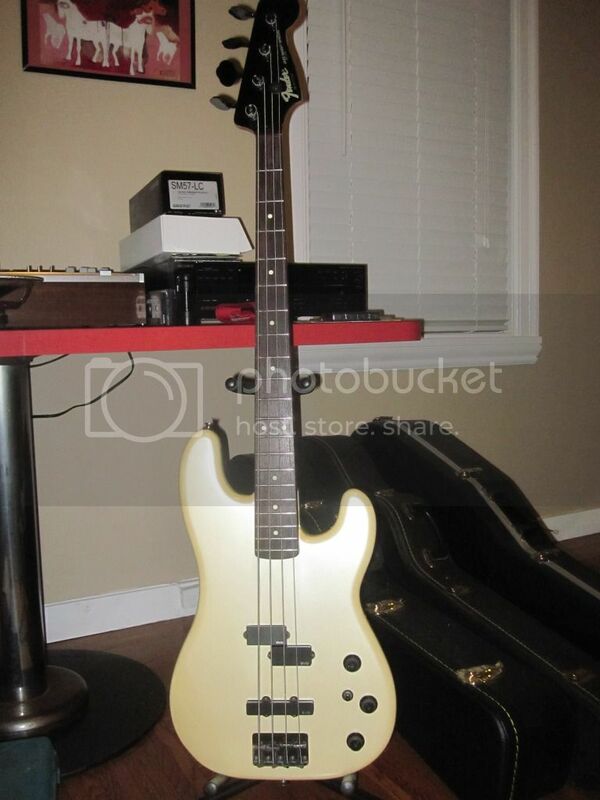 This is the only one I have left currently, an SX fretless model. 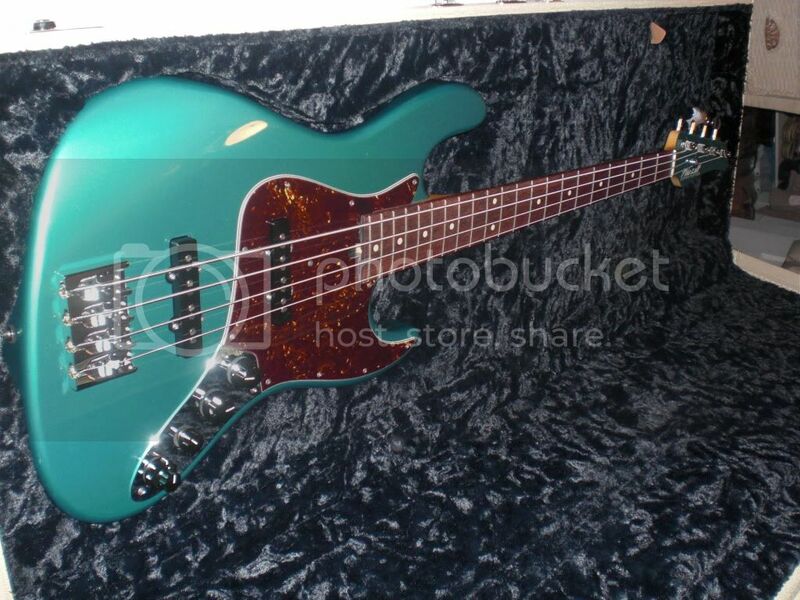 For 120 bucks can't go wrong with this model, it's the cheapest bass I got and my favorite of the cheapos. I popped some flatwounds on it and it sounds surprisingly nice. 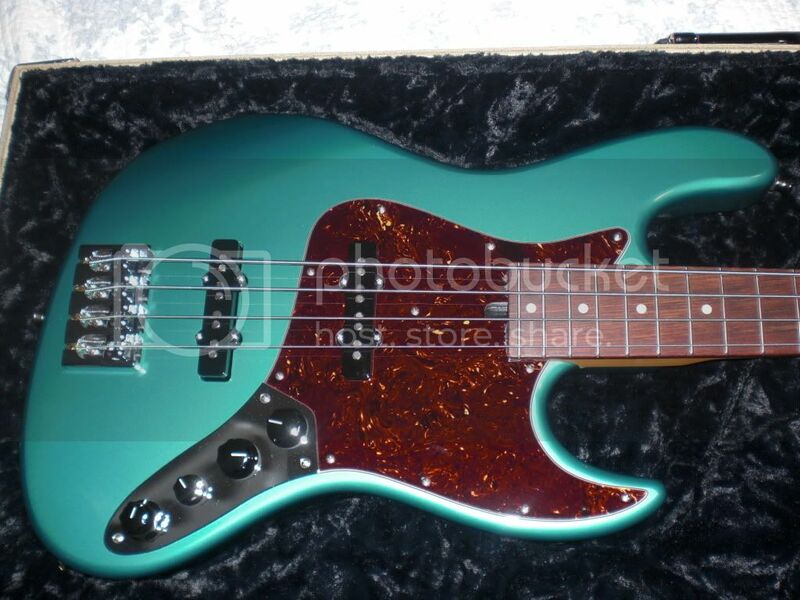 Does anyone else freaking LOVE the fact that we haven't had a non-G&L bass posted here in almost 8 months? Sorry for the blatent over-posting. I just retrieved my photobucket library after I thought I lost it. This is my Squier Matt Freeman signature Precision. Don't really know who he is but I loved the bass. It is lightweight, feels good, sounds good (especially with the TI Flats that are on it), looks good, and it was very inexpensive. 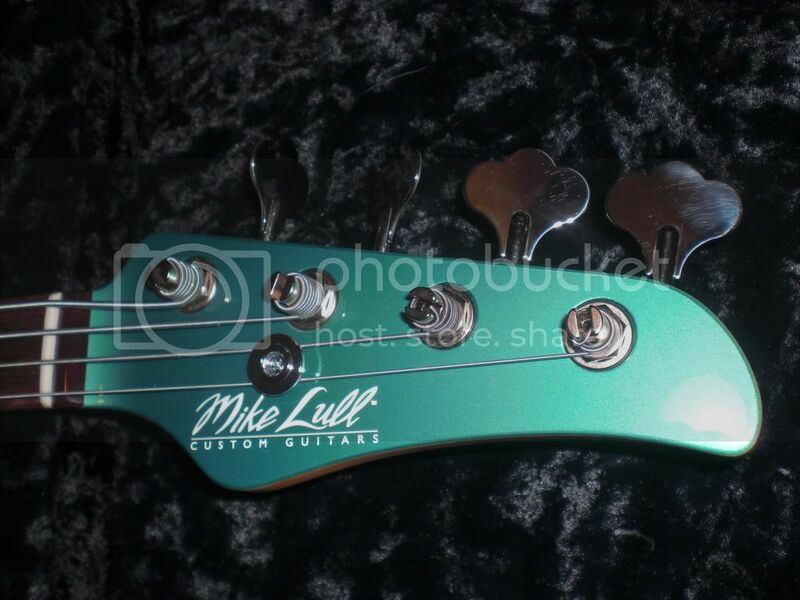 Here's my Mike Lull P4 bass. I've owned it for about 3 months, and this was from my first gig that was worthy of me bringing out my big rig. Man, the bass sounds killer through that rig! DR flats on the bass, and the cab is a Bergantino NV-610 that I modified with a tweeter & crossover several years ago.